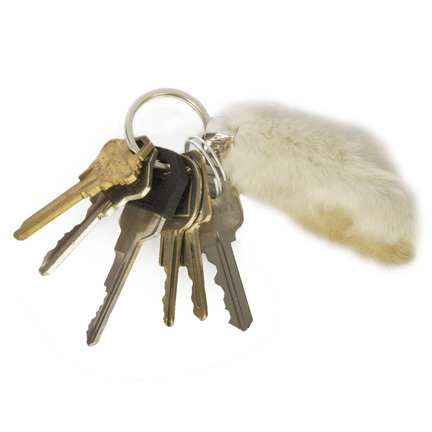 This set of keys was used by the character “Driver” portrayed by actor Ryan Gosling in the 2011 motion picture “Drive”. 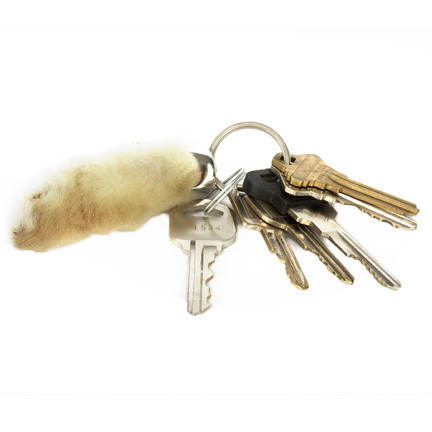 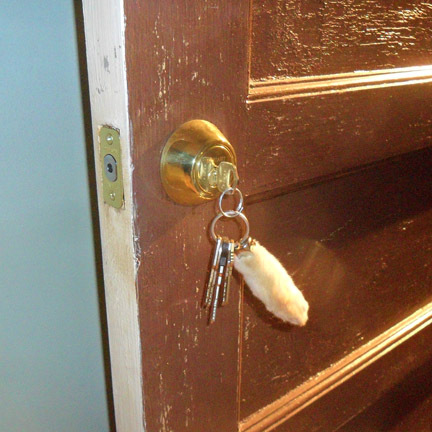 The item consists of seven keys on a metal ring attached to a “lucky” rabbit’s foot keychain. 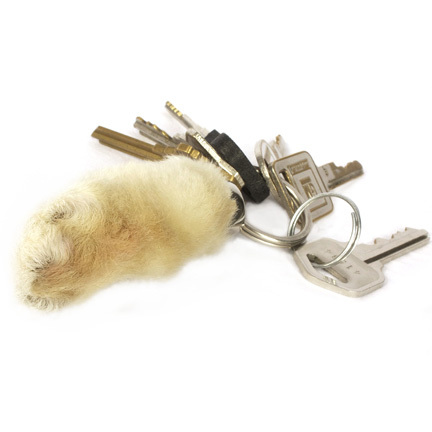 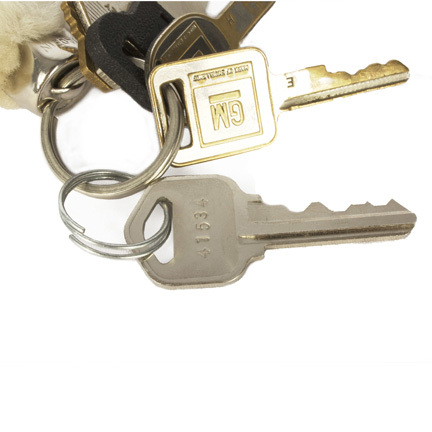 This was Driver’s signature keychain used in driving scenes throughout the film, and can be seen notably in the scene where “Irene” (Carey Mulligan) takes Driver’s hand as he drives her home from work.